A Catholic family has escaped injury in a blast bomb attack at their home in Antrim town early this morning. 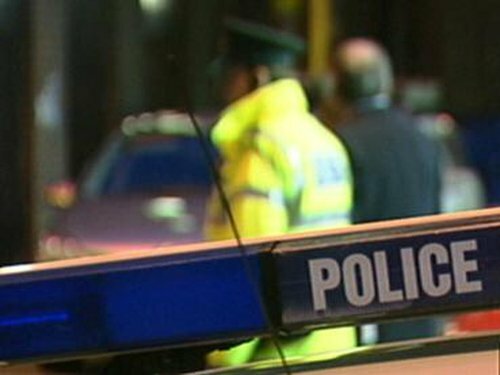 Police are investigating a possible sectarian motive after a little-known loyalist group called the Real UFF claimed responsibility in a call to a Belfast newsroom. The explosion caused damage to the front of the property. Five people ranging in age from 15 to 50 were in the house at Brantwood Gardens at the time. Detectives appealed for anybody in the area at the time to come forward. They want to speak to two young men seen on bicycles. They also hope to speak to any milkmen who may have been in the vicinity. Police investigations at the scene are continuing. SDLP South Antrim Assembly member Thomas Burns called the attack ‘disgusting’ and said it was totally senseless and bewildering. He said the area was a very mixed and well respected part of Antrim and this attack had been met with shock and condemnation in equal measure. He said the family is well thought of and totally shocked that this should happen to them. The attack was also condemned by another local Assembly member, the Alliance party leader David Ford. He called on anyone with information to pass it on to the police.